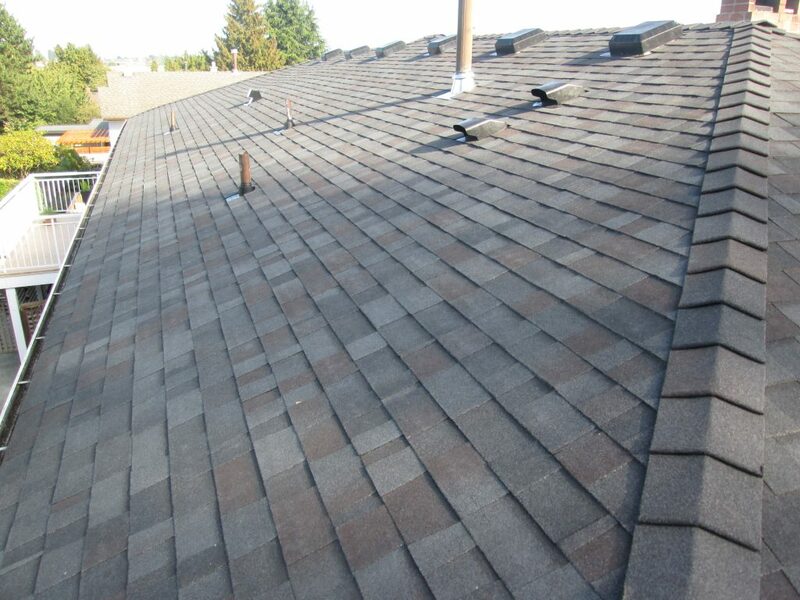 When your current roof looks like it needs replacing, any roofer will tell you to replace it! 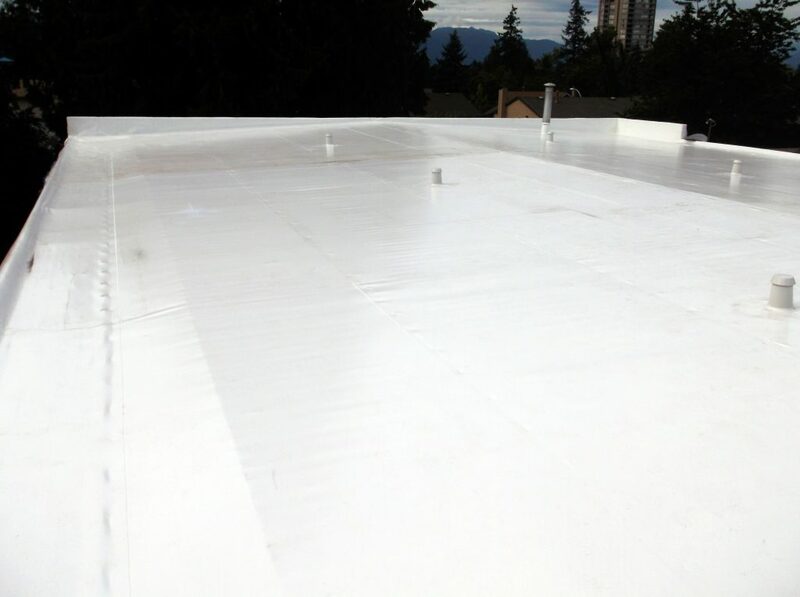 That is our business, replacing roofs! 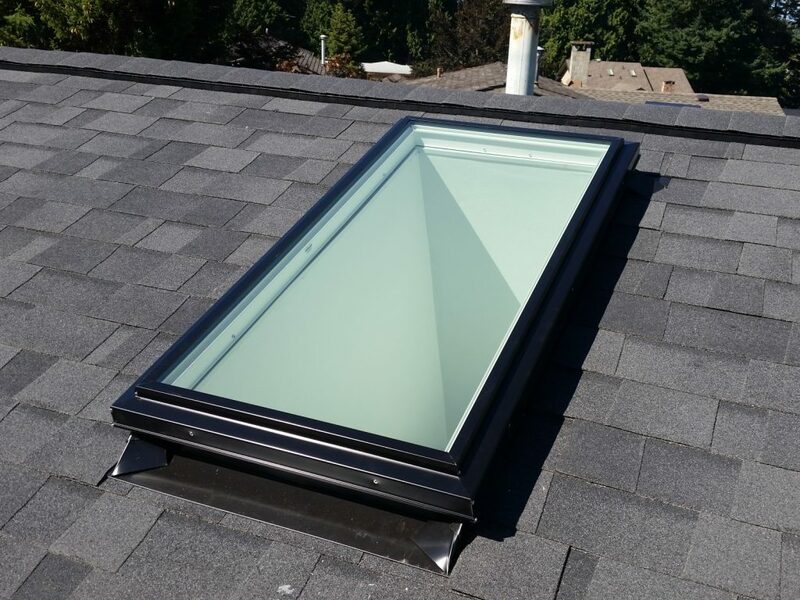 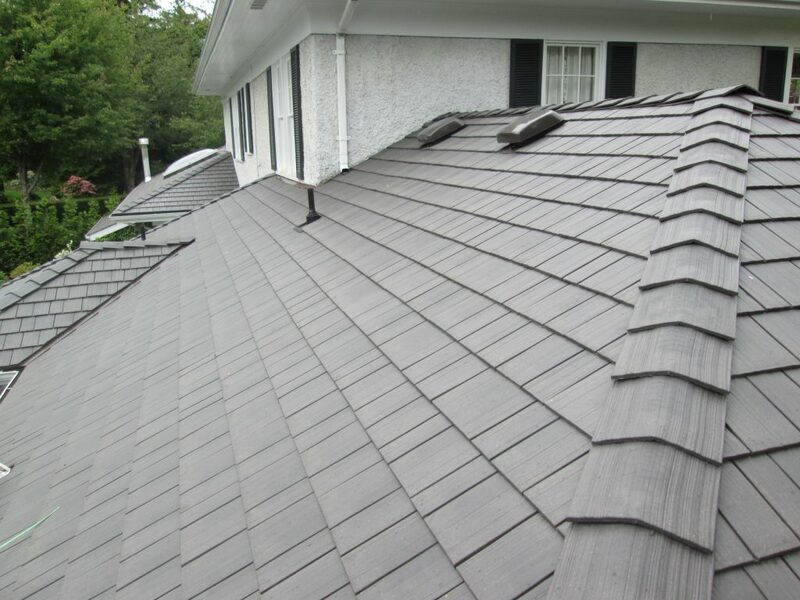 Should your roof need replacing, we offer an in home consultation, without obligation. 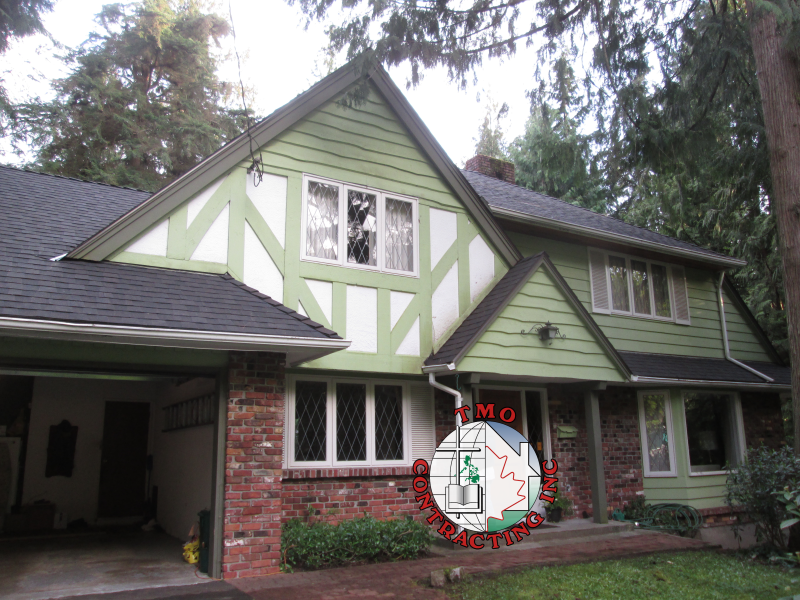 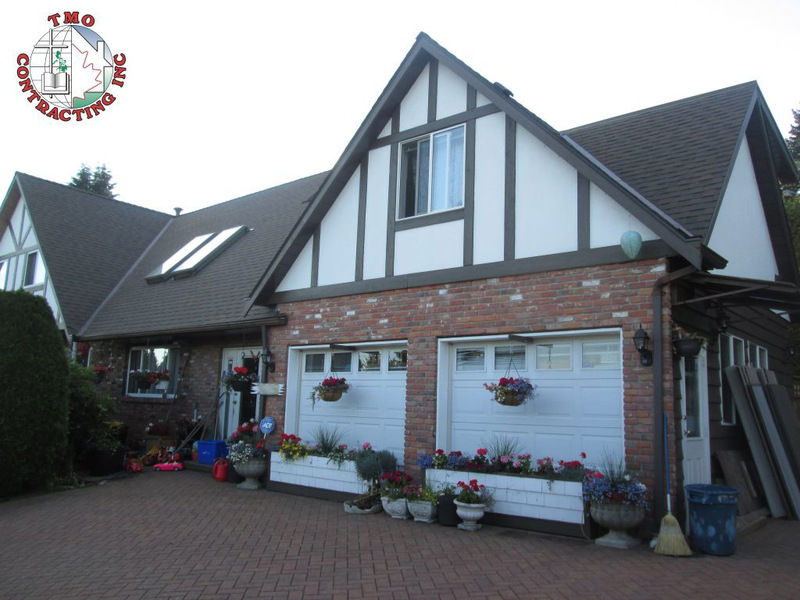 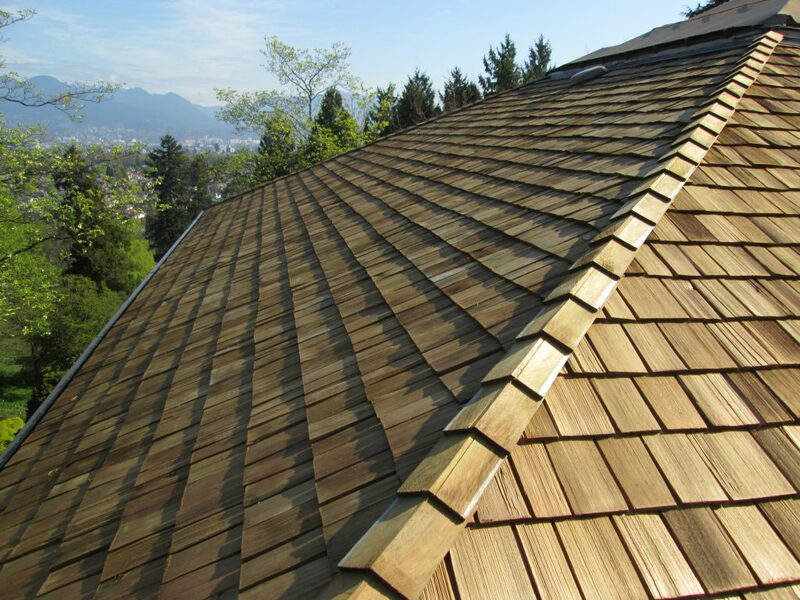 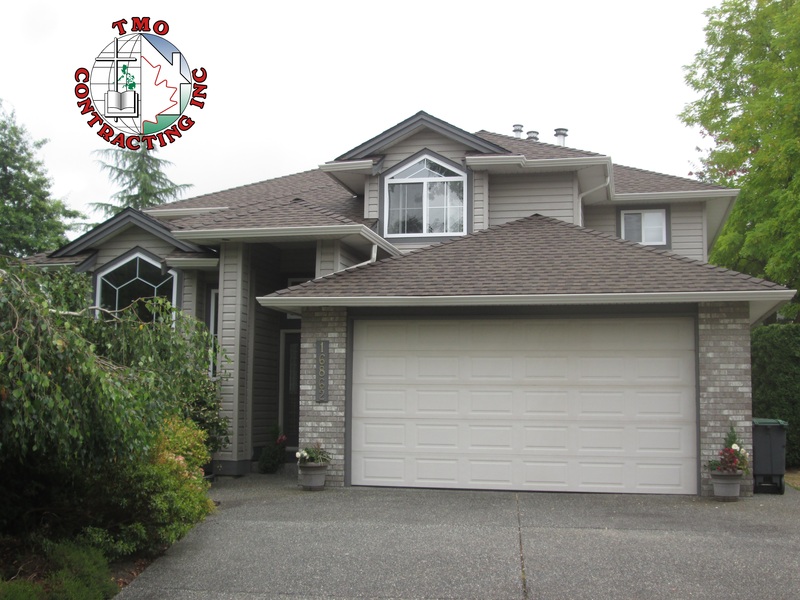 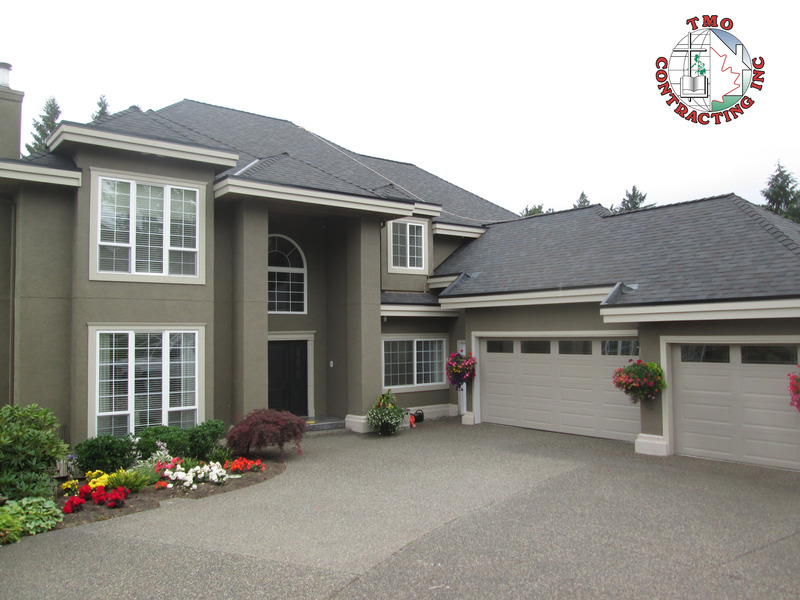 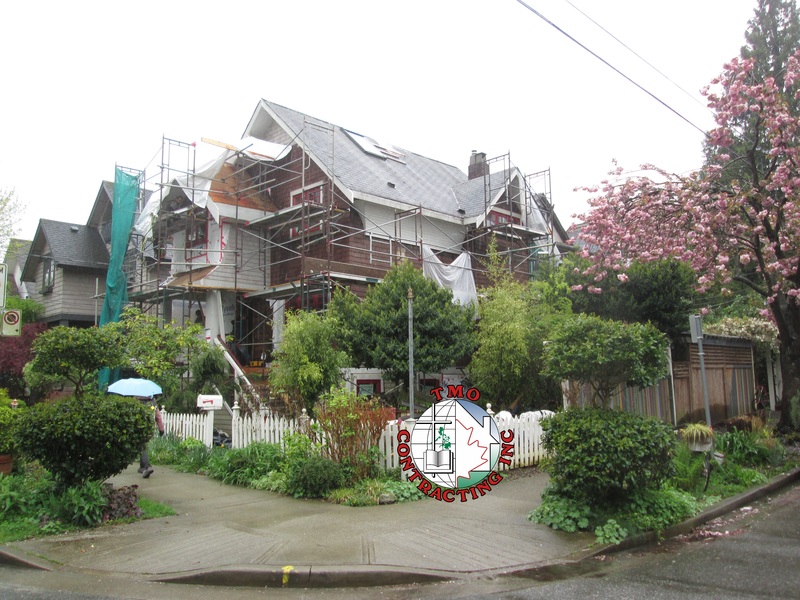 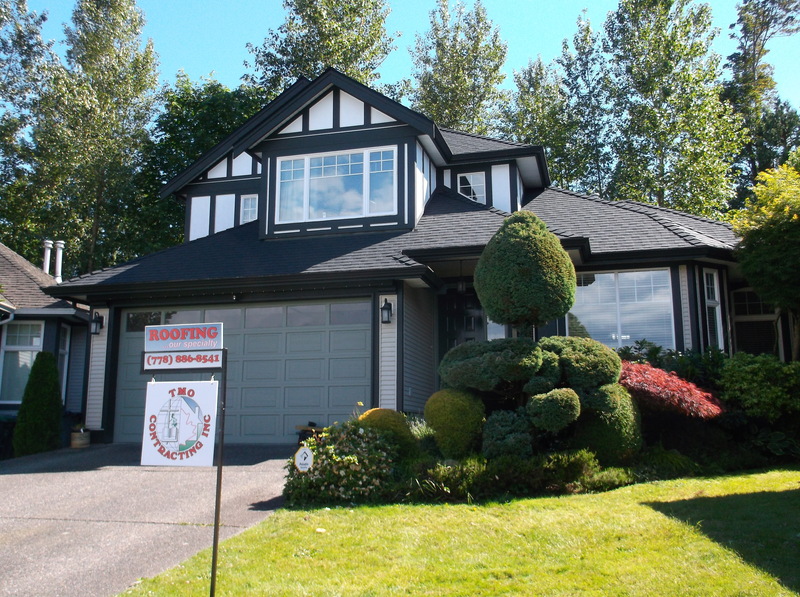 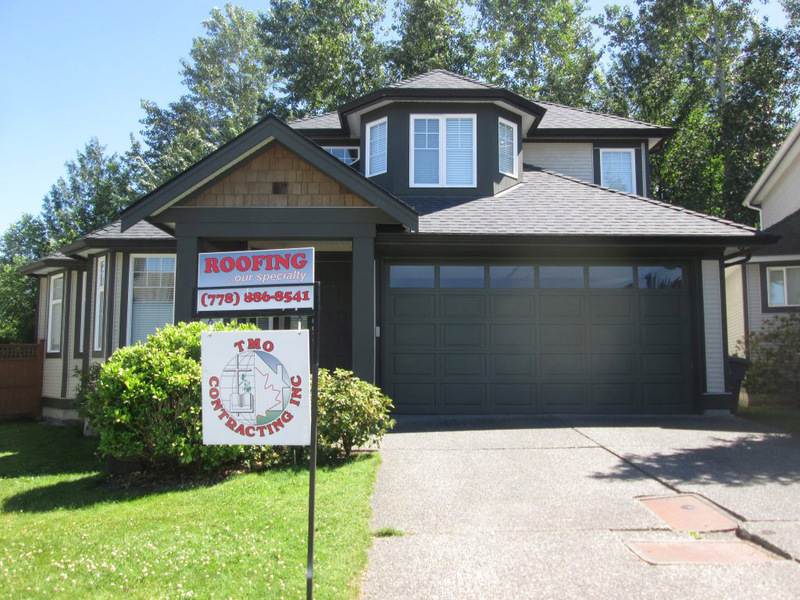 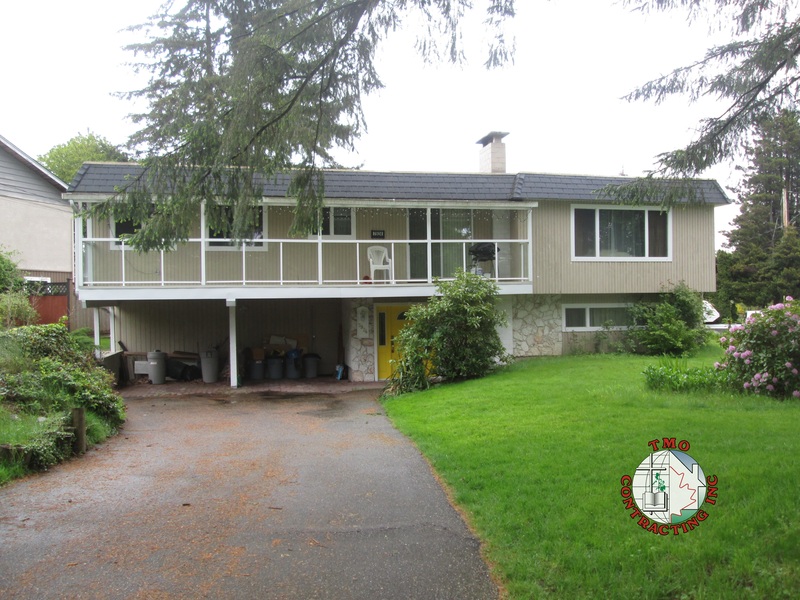 Should you select us to re-roof your home; we will use only quality products, including cedar and fibreglass\asphalt products to complete our quality services. 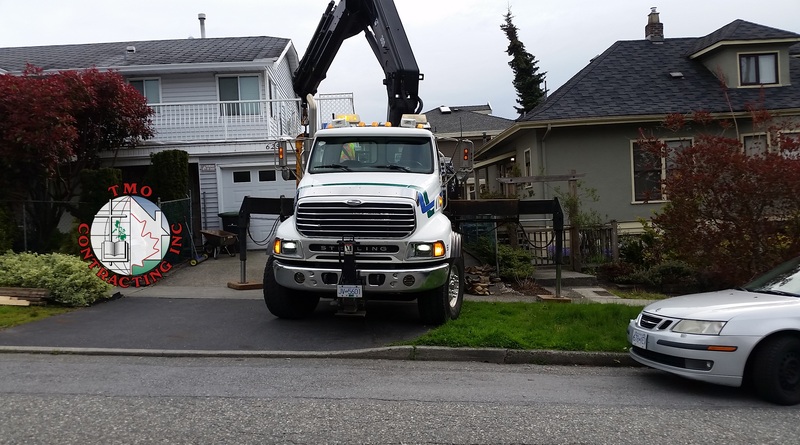 Working from Vancouver, Richmond, Ladner, Tsawwassen, Delta, Surrey, Langley & the Semiahmoo Peninsula at White Rock, we can service all of Metro Vancouver.